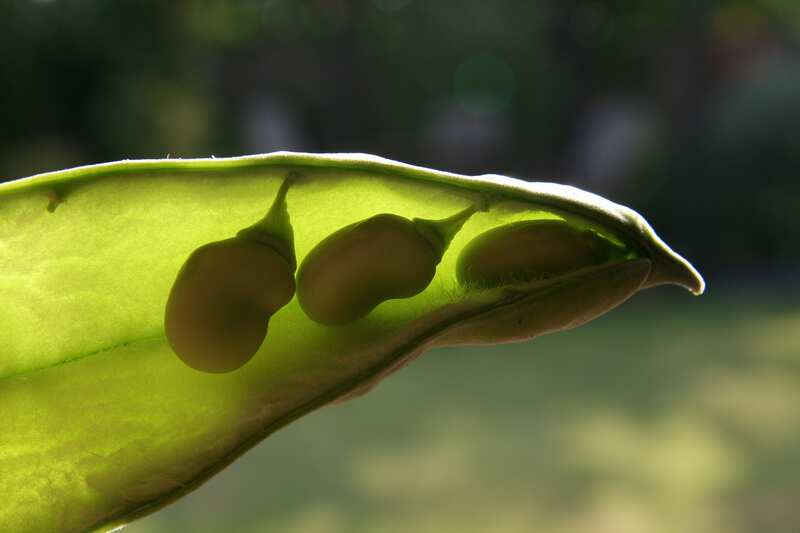 Sow early broad beans outside. Prune shrubs and climbers to encourage new growth. Deadhead winter and spring bedding. And remember, March can be a month of snow and icey winds, followed by shirt sleeve sunny days. Most of all, enjoy your garden.